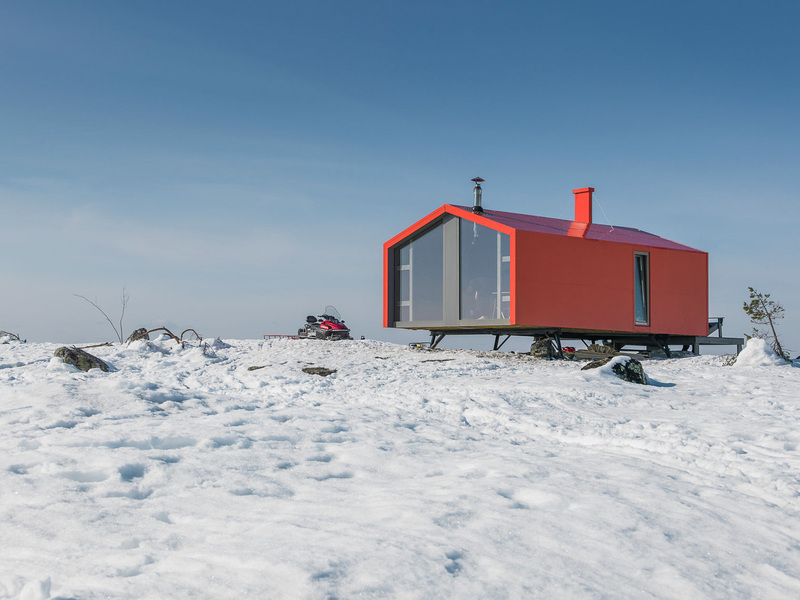 Located in the snowy hills of the Murmansk region, Kandalaksha, there is a snowy seclusion that offers true solitude. 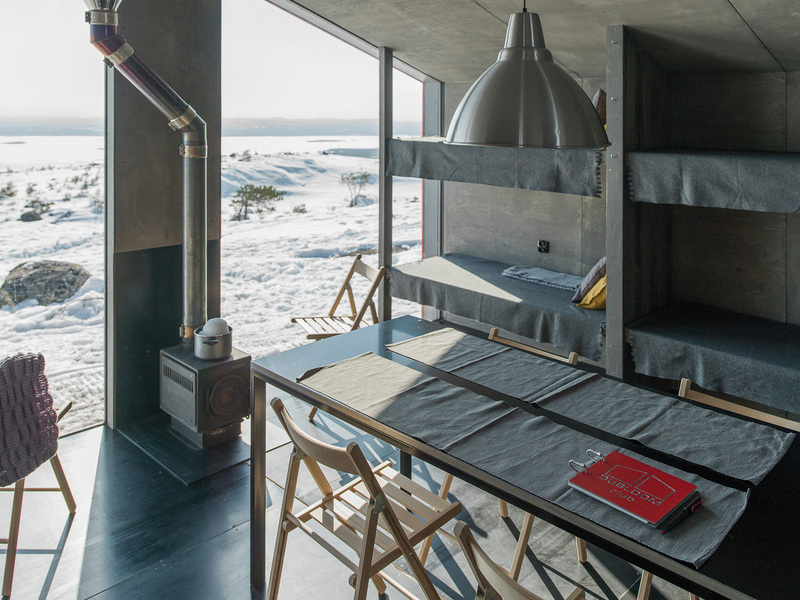 Don’t think Siberia – the DublDom-Kandalaksha house is a hearth away from home, a beautiful and warm haven set on a splendid snowy landscape. 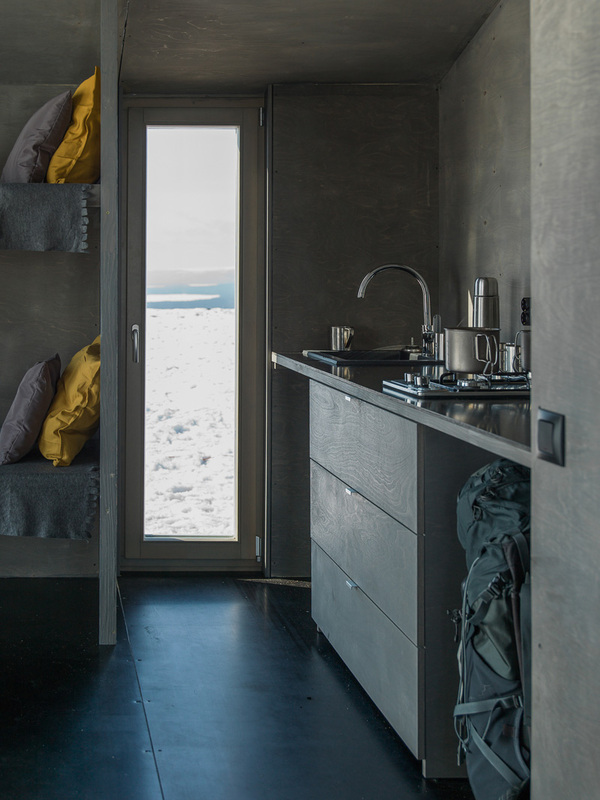 Grab a cup of steaming coffee and gaze out the vast window of this accommodating abode, located deep in the heart of the Russian Tundra. 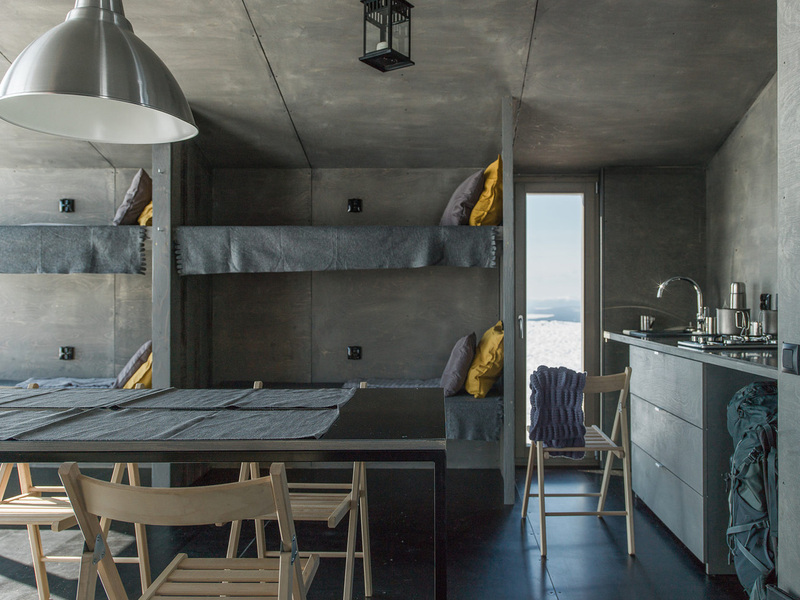 A perfect place for skiers and snowboarders to stay, the beautiful home offers a view that stretches for miles over the White Sea gulf and the rolling white hills of Northern Russia. 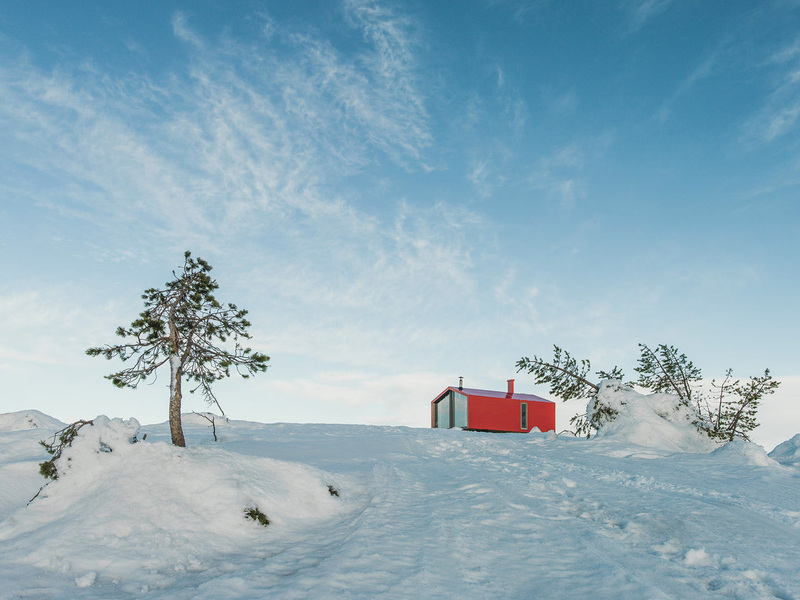 Hedged by the great coniferous forest and canopied by the Aurora Borealis, this hidden house is also the perfect place for artists and writers to sit and ponder, and have their energies restored by the vitalizing views. 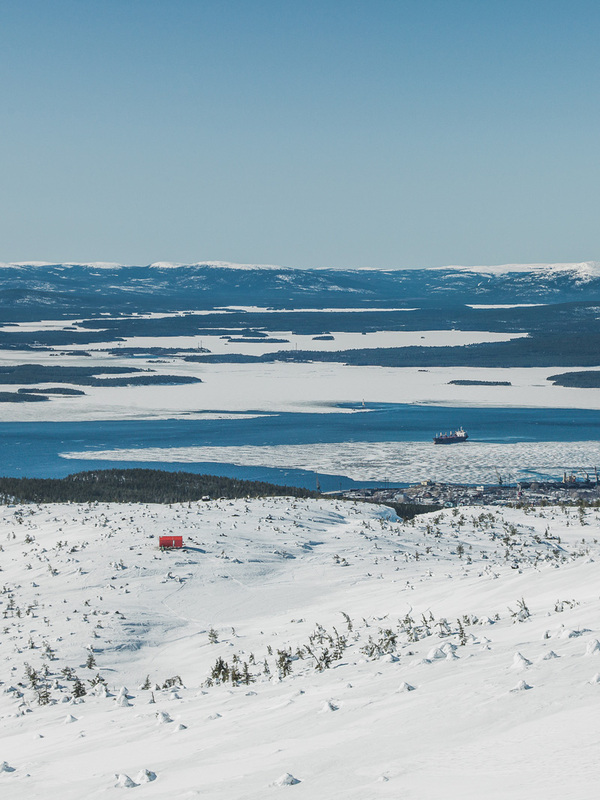 Even if you don’t consider yourself a poet, you never know – this is the kind of landscape that tends to inspire. 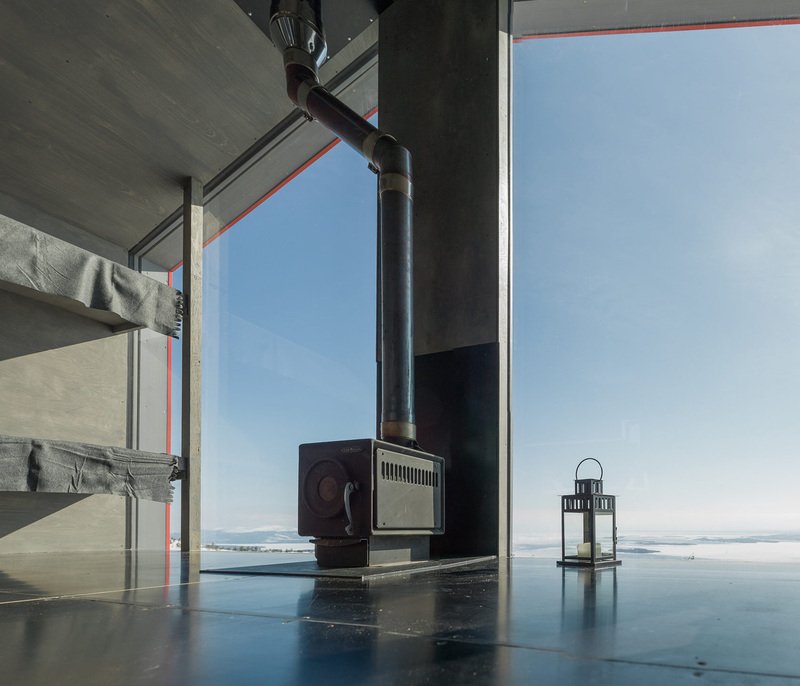 If you liked this shelter – check Panorama Glass House In Iceland.